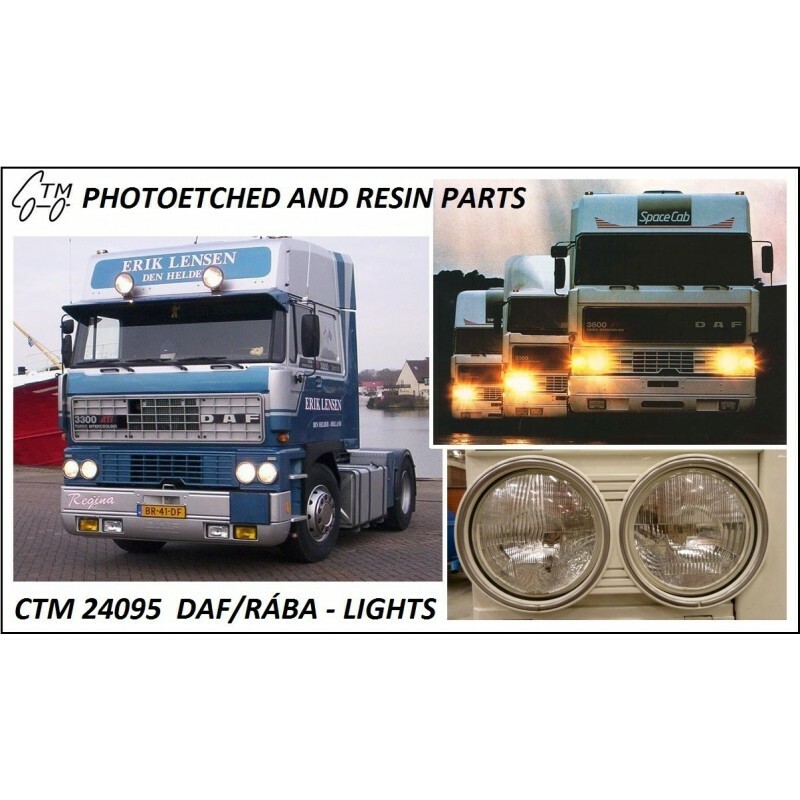 CTM 24095 DAF/RÁBA lights - CTM - CZECH TRUCK MODEL, s.r.o. A light detail set for DAF Italeri kits No. 760, 763, 777.